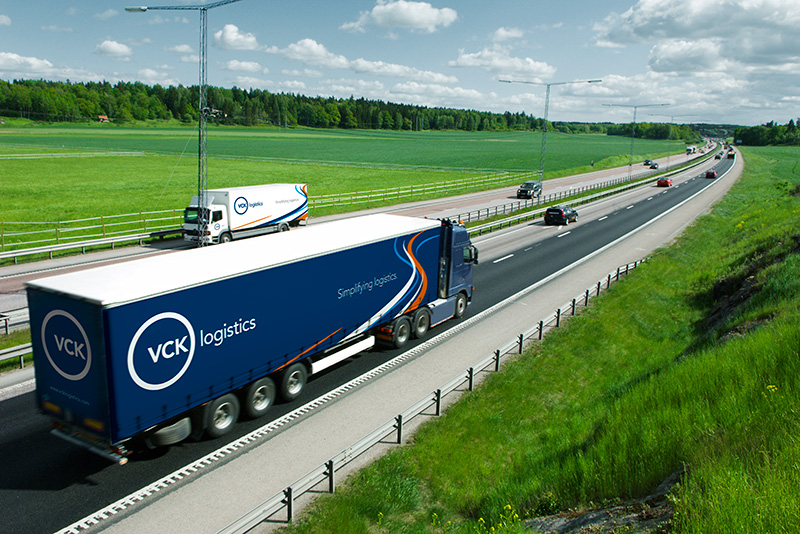 Our two terminals are connected to all international transport roads and offer direct connections to the Benelux, Germany and the European hinterland. Both terminals are equipped with a direct connection to the Dutch railway system. These connections are fully integrated into the European railway network. Both the Waterland Terminal and the Scandia Terminal are located next to the Amsterdam ring road, which is directly connected to six- to ten-lane highways to Belgium, Germany and France. A direct connection to the A5 highway ensures quick transport to both Amsterdam Airport Schiphol and the Port of Rotterdam. 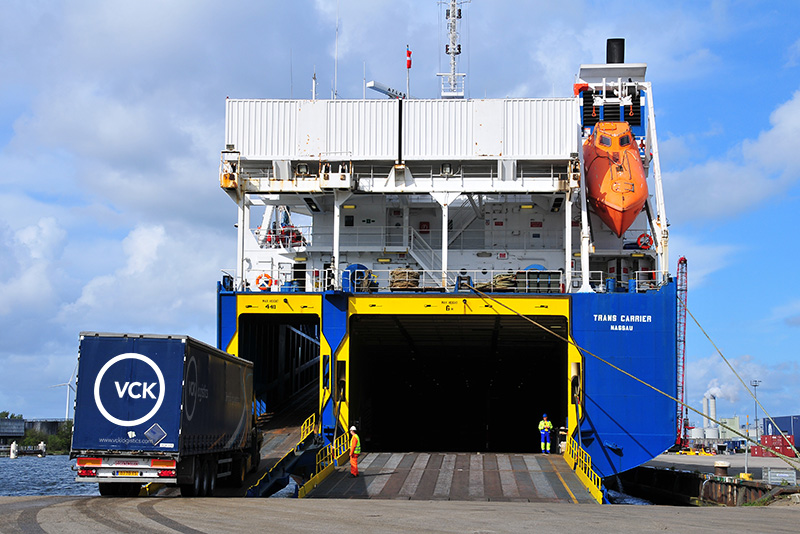 Since the Port of Amsterdam is connected to the Amsterdam-Rhine Canal, we have direct inland shipping connections to Germany, Belgium and France. We also enjoy barge connections with the container terminals in Rotterdam and Antwerp. Short sea ships maintain a weekly schedule to destinations like Scandinavia, Finland, Russia and the Iberian Peninsula from both terminals.